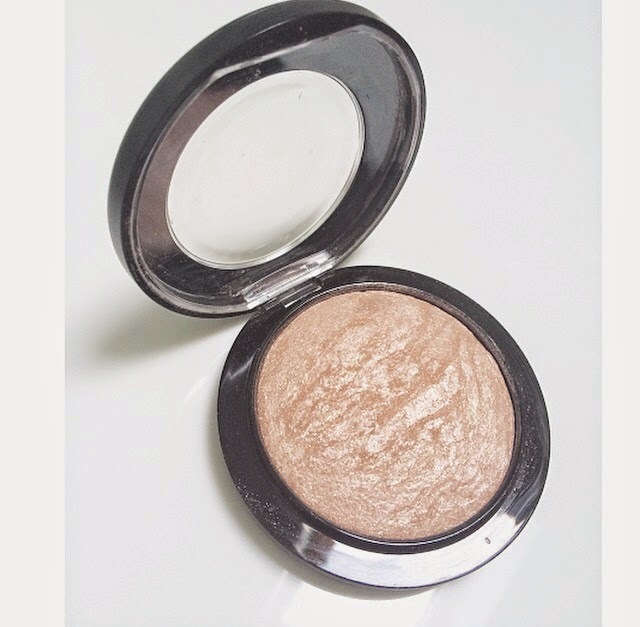 The MAC highighter is probably my number one "must haves" to have in your makeup bag, it truly is amazing! It was my friend who first got it me hooked on it, every night we were heading out I would beg her to let me use it. Then I finally headed to Belfast and got one that suited my skin tone & bought it for myself, so my poor friend wasn't giving it up every night. It comes in the form of a powder and there's a couple of different shades to choose between- I went for Soft & Gentle as it has more golden tones in it. Personally, I apply it to my cheek bones, above the ends of my eyebrows and sometime a tiny bit down the bridge of my nose. I apply this after I have put my powder on, then put my blusher and bronzer over the top of it (I put a little more on top if I feel I need it!) I feel it really does make a difference to your make up and gives you that fully finished glowing look that everyone looks for when heading out. If your going to buy anything new for your make up bag or just feel like treating yourself I would definitely recommend this- it's expensive but worth every penny as it lasts for ages and makes you look even more fabulous!